The building codes that are in effect at the time of new construction or major restoration of a property are there to protect the safety of the occupants. Personal injury claims are often tied to challenges associated with the ingress and egress of a commercial residential structure. In our experience, these include careful review of the codes during original construction, any modification since, or any maintenance that was, or should have been, effected. These include construction of steps allowing appropriate and regular rise and run. 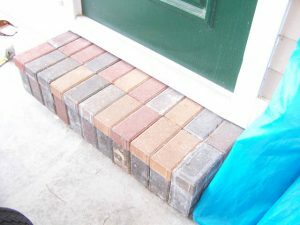 Consideration must also be made for the condition of as-built steps as time can cause problems with the stability of steps, making them no longer uniform or safe. In addition, challenges can occur with railings as the strength or push test abilities often change over time, as connections grow weak. The height and placement of handrails have changed over the years, along with placement of spindles meant to contain children within designated ingress and egress. We have worked all manner of challenges in regards to these issues as well as failures in construction that have led to fire. The overriding responsibility of a builder is to understand that the meaning behind the code is, very specifically, to protect the health of the occupants.